Russian Certification Services. How much is GOST certificates cost? 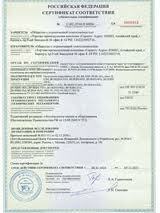 Certification services to Indian manufacturers exporting to Russia, Ukraine, Kazakhstan. 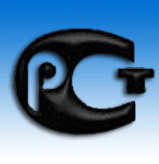 Does the company posses any other certificate of quality like ISO , CE, TUV?